Having finally left the Apuan spurs, the route leads to Monte Tondo (1782 m. a.s.l.). The view ranges from the Gulf of La Spezia to the mountains of Pisa and on clear days it is possbile see the highest peaks of Maritime Alps. Keep on walking along the peak northwards we reach the Tosco-Emiliano watershed at the orographic knot of Torre Tre Potenze (1771m. a.s.l.). Attention must be paid to landmarks, especially in case of fog. 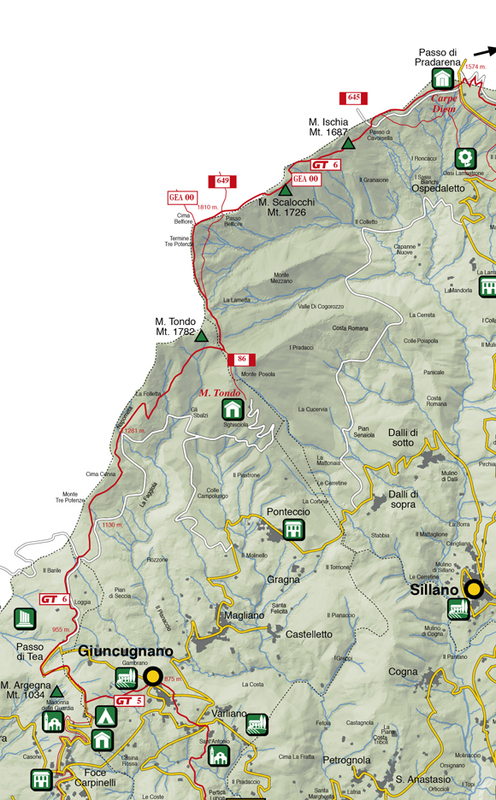 It is quite easy to take the wrong footpath at this stage and end up to Passo del Cerreto, whereas the proper direction keeps to the right and takes us to the following places: Scalocchi, Monte Ischia, Passo di Cavorsella and finally Passo di Pradarena, where the Provincial road that connects Garfagnana with Reggio Emilia transits. The hotel and mountain hut “Carpediem” (tel. 0522 899151) will greet us for the night. 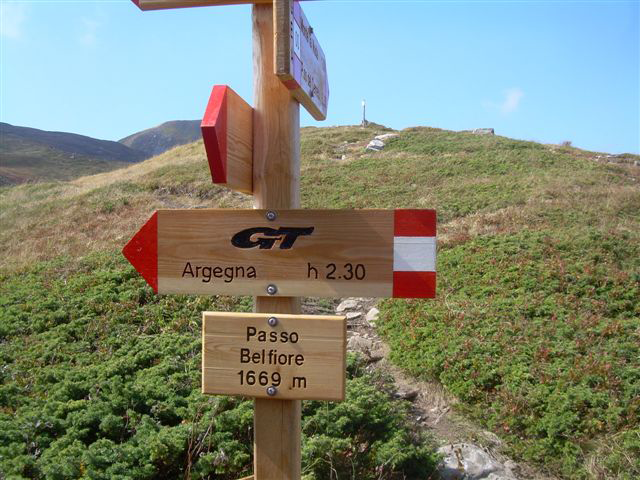 From daily stage Garfagnana Trekking meets up with GEA (Grande Escursione Appenninica) and with CAI route n. 00. So notice must be taken to signposts.